As technology is advancing, the immigration practitioner must keep up with technological and societal changes, explains Magdalena Cuprys in article series. 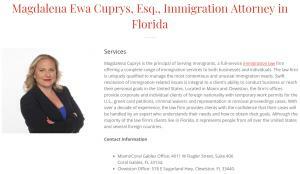 MIAMI, FLORIDA, UNITED STATES, November 9, 2018 /EINPresswire.com/ — In a final published article in a series, noted immigration attorney Magdalena Cuprys discusses the advancements and impact of technology upon the immigration practice, and how it is being utilized to enhance the client experience in terms of satisfaction and customer service. As technology reshapes all of modern personal and professional life, the law practitioner is no exception. Incorporating technology into an immigration law practice can make the practice more efficient and increase client satisfaction. In fact, technology may enable the practitioner to exceed client expectations. Here are a few, simple-to-implement options. 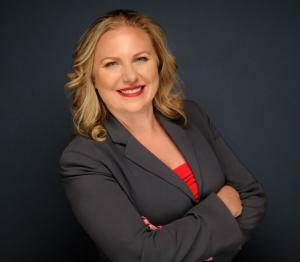 Harnessing technology can greatly increase client satisfaction, save time and effort, and reduce the stress of practicing law in this fast-moving world. 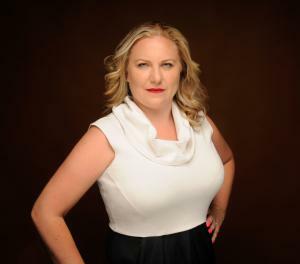 Undoubtedly, technology will continue to change the ways that legal teams serve their clients. A professional's advice is to take it step-by-step: evaluate where is the greatest need in your office. Cooperating on documents? Scheduling appointments with clients? Making payments easier for clients? Then develop a strategy for best addressing those needs by implementing one of the numerous technological options and integrating it into the workflow of the office.